​Adam Grode is the Musical Director of Brotherly Love Theatre Company. He is an accomplished ethnomusicologist, art historian, linguist, and a concert-lecturer. 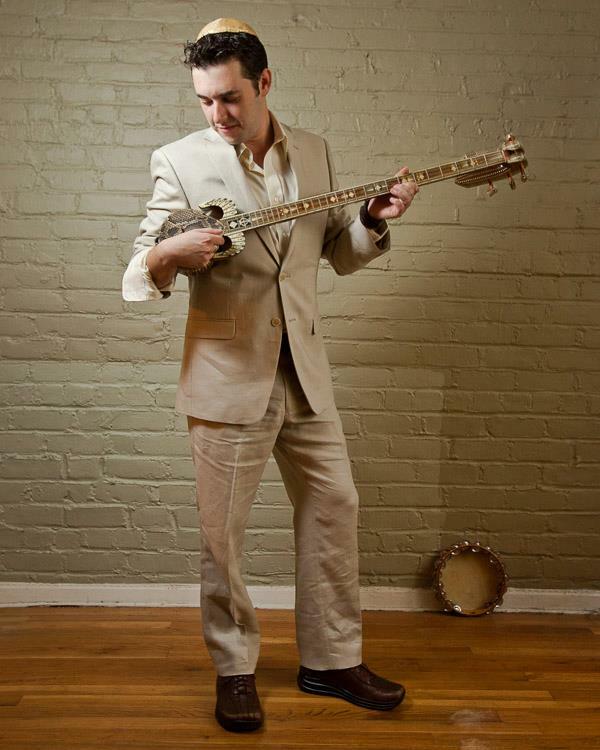 A Watson Fellow and Fulbright Scholar, Adam embarked upon several independent wanderjahrs along the Silk Road studying a family of long-necked lutes with local masters in Central Asia. He is fluent in French, Russian and Mandarin Chinese and conversational in various Turkic dialects. At present, Adam is completing a Master’s at the University of Pennsylvania focusing on Silk Road Archaeomusicology during the Early Middle Ages. You can also find him each year at Christmas Village and the Philadelphia Flower Show at his family’s booth of fine French soap and linens.